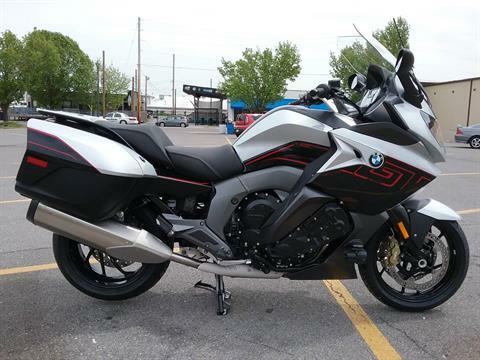 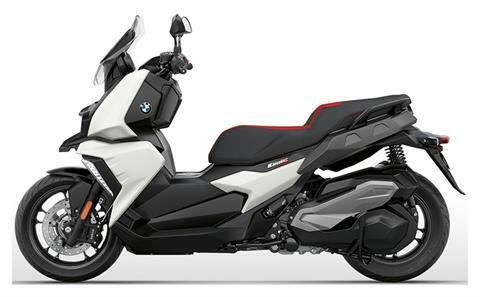 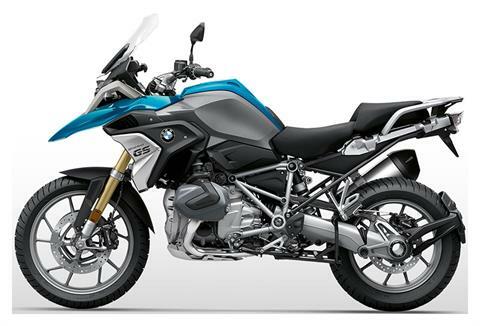 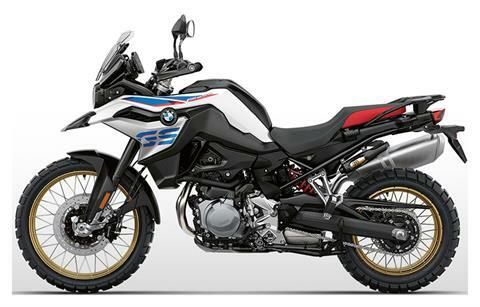 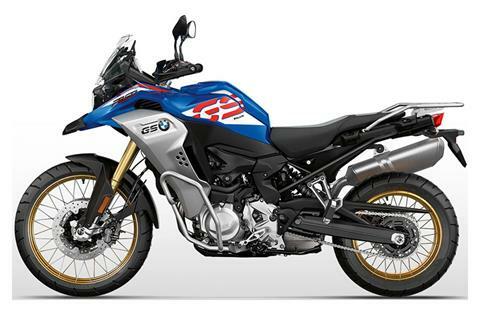 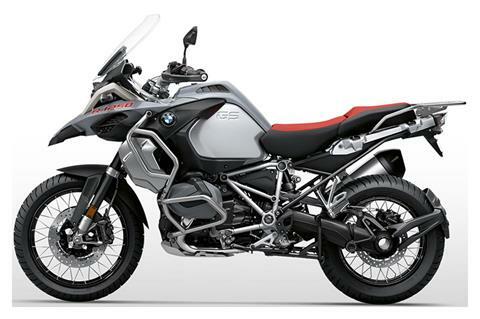 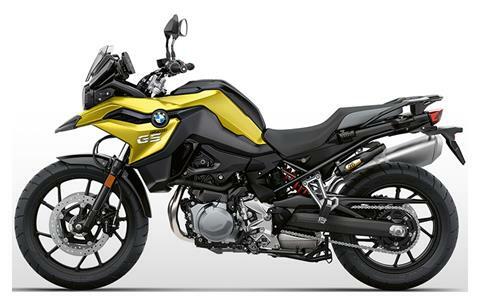 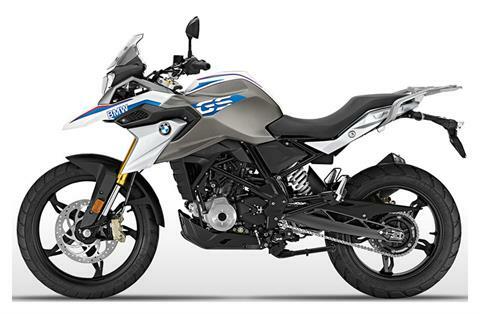 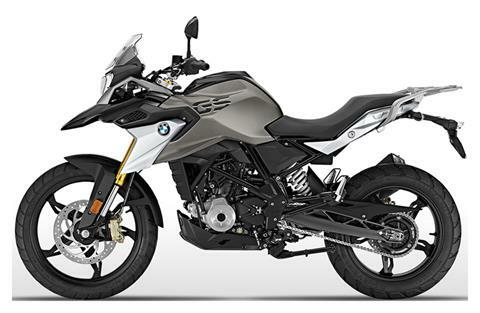 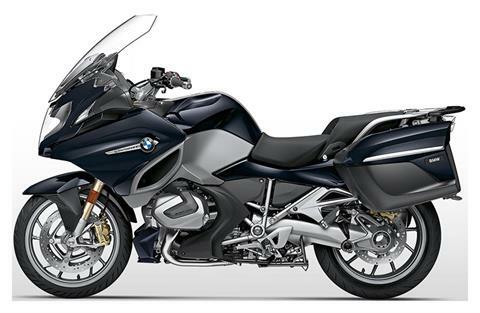 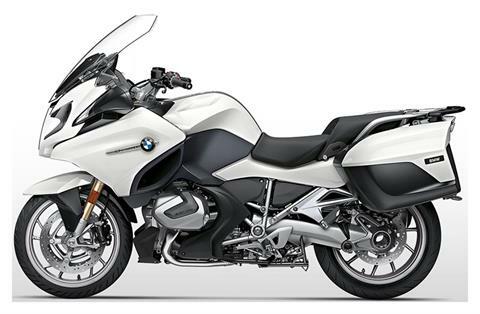 Check out all new BMW motorcycles for sale & Husqvarna motorcycles as well as used motorsports vehicles. We carry a huge in-stock selection but if you can’t find what you’re looking for check out all available manufacturer models and we’ll order it for you! 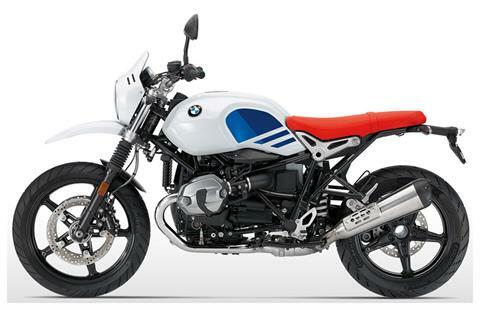 Or you can request a model too. 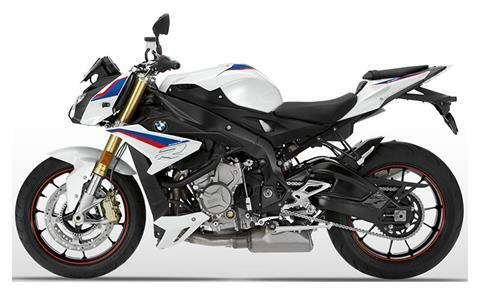 We also offer secure online financing, a factory trained service department and a onsite parts department.